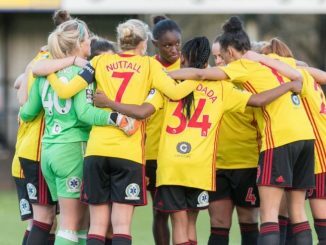 Now known as Watford FC Ladies, the Hornets say that The FA have confirmed the club’s place in Tier 3 of the pyramid for the 2018/19 season: The FA Women’s National League South. 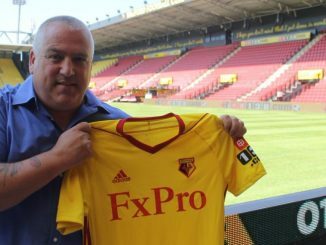 After four years in WSL 2, Watford FC are to continue funding all aspects of the operational infrastructure at existing levels and a new U-23 side will replace the current U-20 Development team. 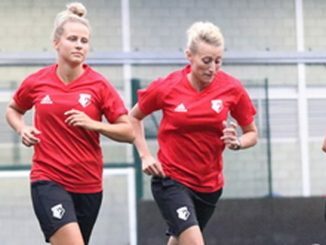 Kings Langley FC will still be home to the Golden Girls, while Watford FC and its Community Sports & Education Trust will maintain and enhance all possible routes into football for local players. 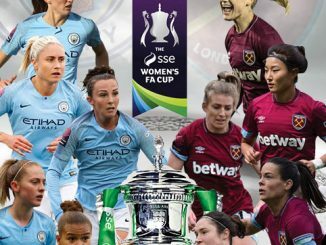 Trials for the forthcoming campaign begin on 19th June, click here to register.